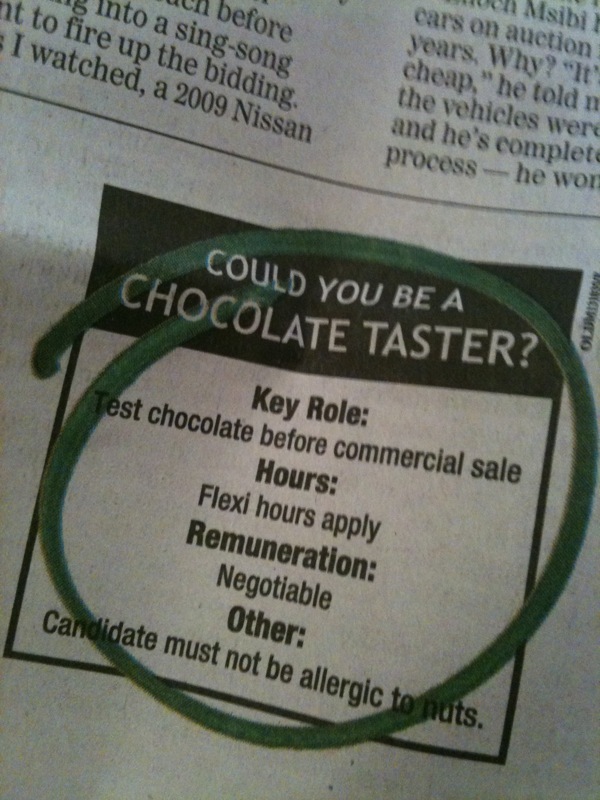 I’d like THIS job please:) I assure you I’m fully qualified…I’m female and i genuinely adore chocolate. Please hire my…I’ll be the bestest estest employee EVER! 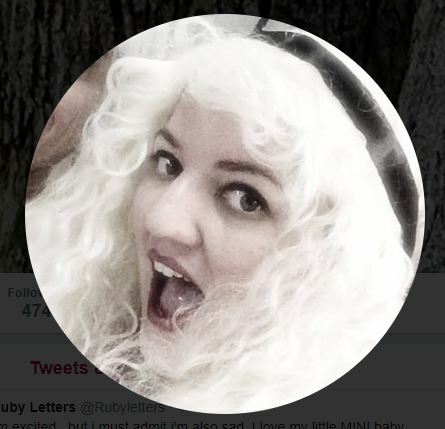 Oh lordy. that's my dream job!